So, you know how difficult it is to find the images that make up each of the layouts in the CTMH Artbooking cartridge??? 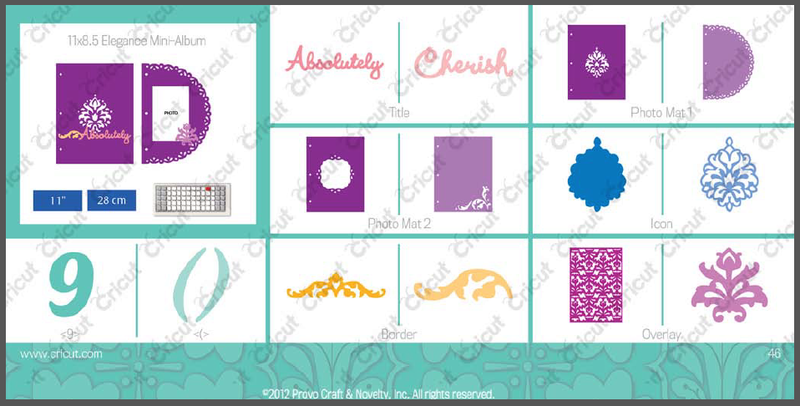 In Cricut Craft Room, you can just go to that cartridge and go through each of the tabs for that layout to find all the pieces. And we all know that because Design Space is cloud-based there's a lag when you scroll through the list. So you have to sit and wait for the next few lines of images to show up. So, that's exactly what I have done. I've taken the digital PDF handbook and added the codes for every image. 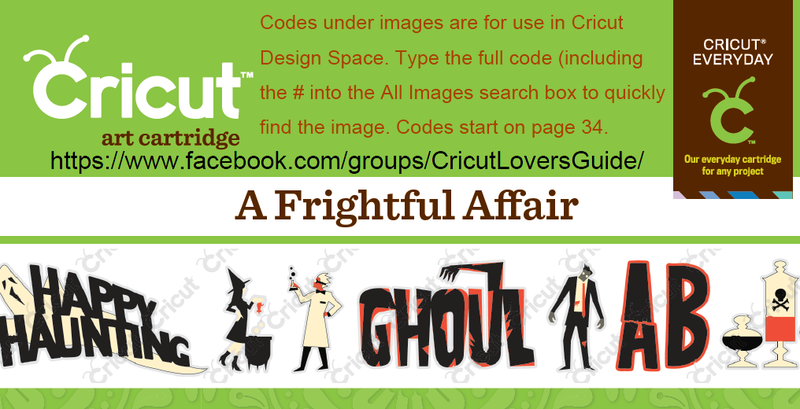 Here you'll find links to the Cricut cartridge handbooks that have been edited to add the Design Space code for each image. You'll also find some cartridge image code lists without their handbooks. Insert the code that appears under the image into the search box and press Enter. You will then see a preview of the image. 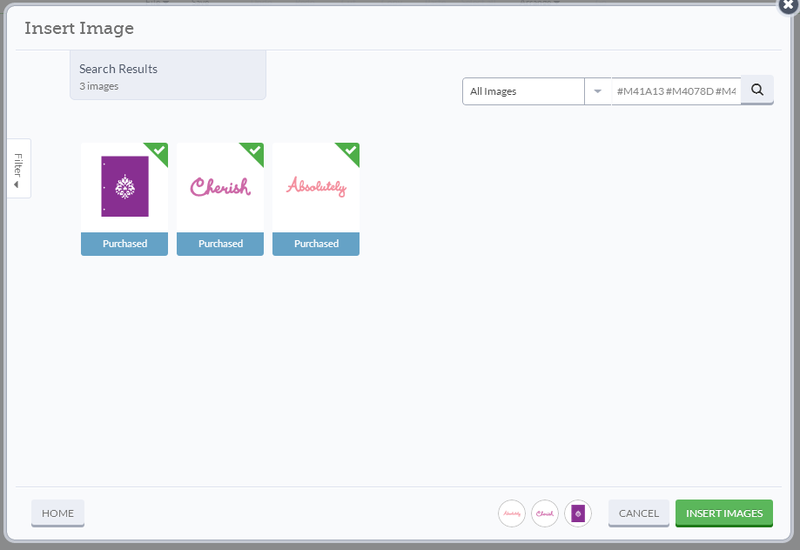 You can even put multiple image codes in the search box. Just put a space between each one. Some images won't show up (eg CTMH images) unless you are logged in! Also, in the case of CTMH (and most like other licensed cartridges) the codes won't work if you haven't linked that cartridge to your Cricut account. Keep checking back as I'll be adding more cartridges as I have time. Links are below. A note about the new CTMH Flower Market cartridge. I have just uploaded the Flower Market cartridge. It is currently available only through my Facebook group - Cricut Explore and More. Click on the cartridge image to download the PDF handbook. If I have exceeded my bandwidth at Box.com please try the alternate Dropbox link. Thanks so much, Narelle (and Margo, also)! These will really come in handy! I am anxiously awaiting Artiste! Thanks Narelle (and Margo). Oh thank you for Artbooking! This makes life sooo much easier. You are my hero! Thank you what a life saver. You guys ROCK!! Thank you so much!! Thank you for this. I am still getting use to working with design space. Thank you for doing this, it will be a great tool to use. Can't wait to try it out. THANK YOU. 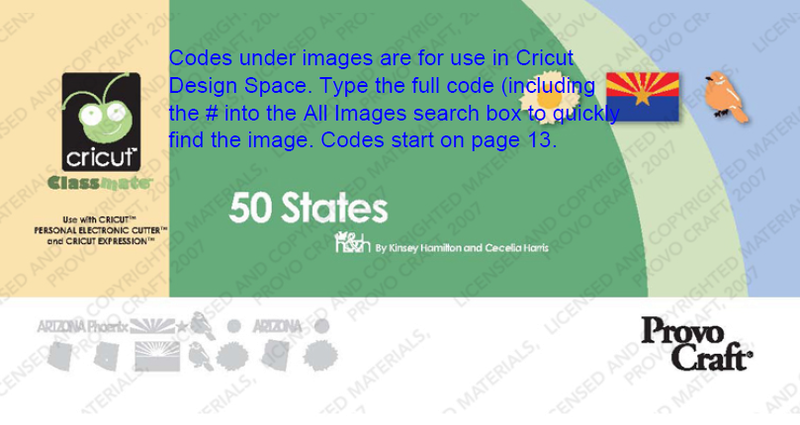 I find the image search overwhelming on Design Space. This is terrific! Thank you so much!!!!! This is great!!! What an incredible job you've done! This is awesome. Thanks so much! This is absolutely fantastic and a time saver!! Thank you so much! Thank you for doing this! I freaked out when I saw there was no real organization to the images in Design Space, and I was so grateful you made it possible to easily search for the images! Just curious - are you planning on doing something like this for Art Philosophy? I am having trouble with the codes for Artbooking and Artiste. Keeps saying "no results found". I logged out and back in...made no difference. I have no problem with First Few Years and When I was A Kid. Am I doing something wrong? Followed your instructions...UGH! LOL! @Elmeda: Do you own the two CTMH cartridges? And have you linked them to your account? I'm pretty sure they won't show up if you haven't linked them. You are awesome - thank you! I echo the previously shared sentiments. Thank you so much. You are helping all of us save a lot of time when looking for a specific image. Thank you so much for all of the time put into this. We all appreciate all of the help. Thank you so much again for all your hard work! Great job! Narelle - I'd like to post a link to your post on these handbooks, as well as have a direct link to the PDF files on the side of my blog. I'll make sure to credit you in both, but I just wanted to make sure this was okay. My blog is www.tweetscraps.com in case you want to check it out. Thanks! I'd prefer it if you linked to this page. Mainly because the alternate link is there for when my download allowance at box.com is exceeded. I'm already at 100% for this month so anyone who doesn't see this page won't know that there's another place they can download the files. Narelle - You are just the BEST! I can't imagine the work that must go into this, Thank you sooooooo much! Thank you so much! How do you locate the fronts from the CTMH cartridges in design space? You'll find the CTMH fonts in Design Space by clicking the Add Text button and typing something in the text box. Then search for them in the fonts list in the Edit box. Thanks Narelle...can't believe how valuable this info is after trying to find CTMH images this week...I have a new Explore...WOW thanks again! 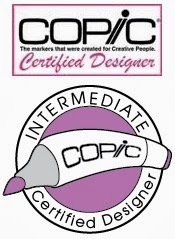 Narelle, you are now, & have always been, in all the years I've known you thru the Cricut MB, a ROCK STAR!!! The amount of time & effort you had to have spent to get all these codes is mind boggling!! But you have always been sooooo unselfish with your time & your knowledge!!! 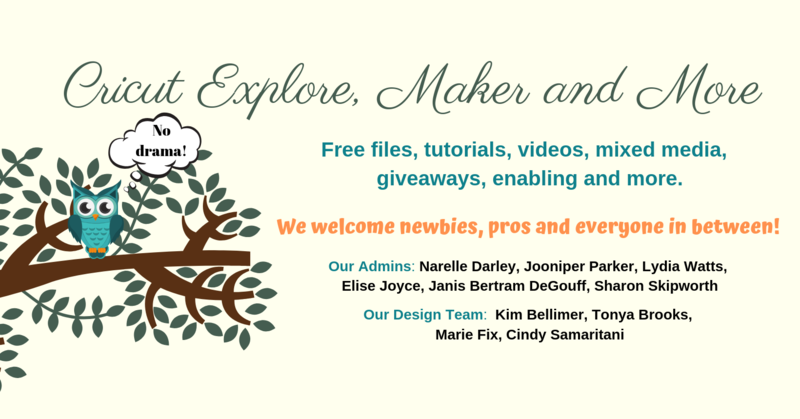 Thanks soooo very much for everything you've ever done for our Cricut Community over the years, & everything you continue to do!!! You are a wonderful person, through & through!!!! Just amazing. You're time and effort here is so very much appreciated. Thanks very much. Thank you for all your work. 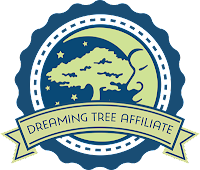 I have links to your blog on my website. No point in reinventing the wheel when you have done such a good job. These are such a great help - thanks for taking the time to do this and sharing your hard work with everyone! Very helpful! Thank you so much! I'm going to be reblogging this and linking to your page! Will you be doing the same thing for the new CTMH Artfully Sent Cricut cartridge? Funny you should ask Danielle! Fantastic! I am trying to use the cartridge for the first time and thought, wouldn't it be nice if.... I'll be watching for the post / update! Thank you so much for all your hard work! Great job! Thanks for sharing! Thank you so much for sharing. What would we do without you? Thank you Thank you. I was pulling my hair out yesterday trying to find images that I knew I had. You are the best! Hi Narelle, I just wanted to stop by and tell you thank you from the bottom of my heart for these codes. I have had my Explore for about 2 weeks now. It was so difficult to find the images I needed. It didn't seem to have a rhyme or reason to the way they had the images in the DS. Obviously there was a rhyme and reason. Otherwise you couldn't have gotten in there to get the image numbers. Again, Thank you, Narelle. Have a fantastic day!! Thanks you so much for all the work you have put into these. I was searching for the spiderweb cupcake liner on page 77 Of Artiste and put in the code #M397B8 and something else came up. Is there a way for me to find this code? Thanks so much for these codes. I am not as proficient on The Explore or any cricut machine for that matter, as the rest of you. But I try and play as much as possible These codes help so much because I get so frustrated trying to finding them on DS. This helps SO much. Thanks again! You are the best of the best! Are you looking at them on an iPad Nikka? For some reason they don't show up unless you open them in iBooks. I just downloaded it to my computer to check and all the codes are there for me. Thank you so much ! Awesome! I just wanted to take a minute to thank you for this incredible amount of work! I just labeled some of my stamps. Thank you!!! You Rock! Without these codes, I would have never considered the purchase of an Explore. Thank you! Thank you so much for doing this. What a great help you are to all of us! You are such a life saver! Thank you so much! Thank you so much. I am new to Cricut and it was a bit overwhelming until now! Thank you so much for all your work. I only got my Explore yesterday, so this is really helpful! OMG! I was going crazzzyyyy over this Artiste cutting nonsense.... you saved me from going nuts!! Thank you so much! You so totally rock! Thank you! 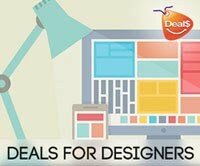 Thanks so much I have been finding it really difficult to find images I know I have so your links will be really useful. Also do you know if other people are doing the same thing, if not I will do some of mine and get them to you Art Nouveau would be good so I might start there. this might seem stupid but what is CTMG? Thank you for the hard work. 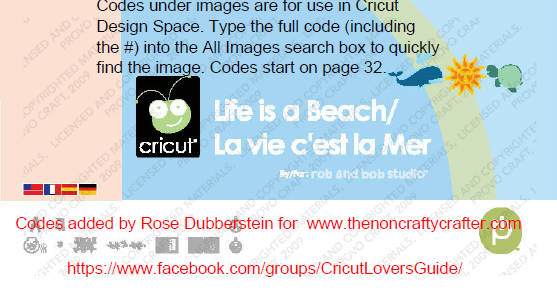 Hope Cricut company will figure out we need to either have the codes or try to duplicate the ease of Cricut Craft Room. The software engineers who developed DS are NOT the same team that developed CCR. 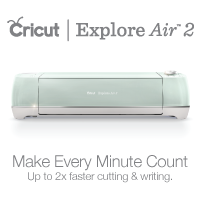 CCR was developed by the team that created the original Cricut invention. This new team are clueless and rushed through developing Design Space. Hmmm... well, I disagree. 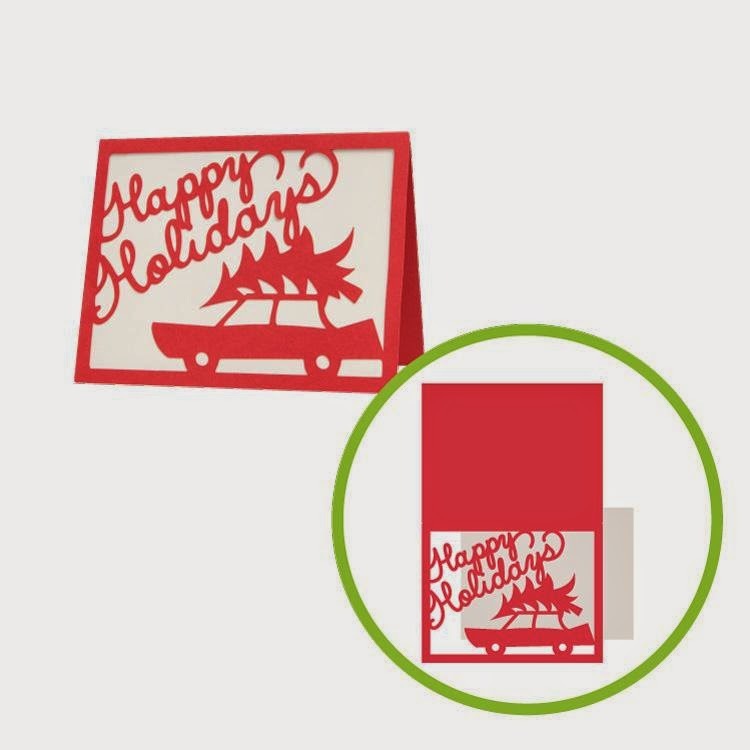 The new team at Cricut are far from clueless. I've dealt with them since last year and they are truly amazing. A sincere and serious thank you for doing all this hard work for us! God bless you!!! Thank you!! I have been trying to figure out how to find the images in the CTMH handbooks in DS since I got the Explore Air last month. It is a difficult transition after years of using handbooks. These files are a fantastic resource! Thank you so much. 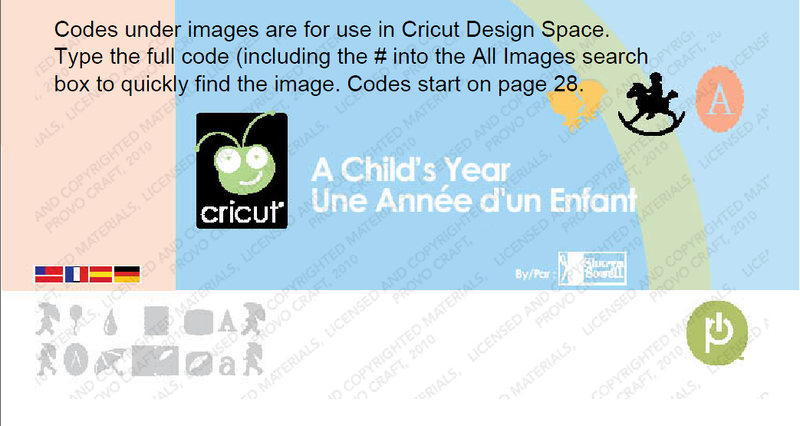 I was searching for an image on CTMH Artiste today and was very frustrated. There has got to be an easier way to find images. If these codes are truly necessary, I wish they would print them in the handbook for us. HMMMM!!! Thanks again. Will you be posting Artistry any time soon? I am having some trouble with all the CTMH cartridges when trying to use the coordinating stamps. I wanted to make something from Artistry and not only do I have trouble finding the correct image to cut but they do not open in Design Space at the correct size. I tried to use the sizing shown on the stamp but that didn't work out as well as I thought it would. I will be using your booklets for the other cartridges a lot, I expect. Artistry has already been added. Thank you so very much for doing all this work and then offering it for free! Just wondering if you did Artiste and Artfully Sent booklets? I don't see them above. They're the second and fifth images above Alexis. I am not sure what the problem i'm experiencing is, but on the list, I see is 'Artbooking' 'Atistry''Art Philosophy' 'The First Few Years' '50 States Handbook' 'A Childs Year' 'A Frightful Affair''Flowershop' 'Life Is A Beach' and 'Holiday Cards' That is it! Am I on the wrong page? I am so confused, I cannot see 'Artiste' or 'Artfully Sent'. Is there another site that I could find them on? What am I doing wrong? I just wondered if you are intending to do the new Flower Market cartridge or not? I have not got my hands on it yet, so just cuirous. Possibly Sheryl. 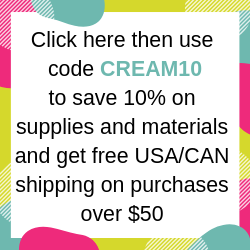 I'd need to purchase and link the cart to my Cricut account to be blue to do that as I can't see the images otherwise. At this stage I'm not planning on purchasing it though. I do have a plan B though. Has it been released yet? Just found your site. This information is wonderful. Thank you so much for the time and energy you have put in on this project. Well, I have the cartridge. But the digital handbook hasn't been loaded at Cricut.com so I'm currently stuck. Once the handbook is available I can add the codes. Oh my. I was thinking about how I could find all the images for the pile of WOTG that I have... without scrolling endlessly on the app! Thank you so much for saving me all that frustration!! Thank you so much for providing the ID codes!! What a time saver. You're a blessing!